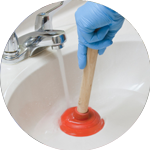 Finding a reliable and efficient plumber in Clapham is something taken care of by The Handy Squad. 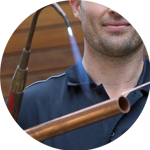 For over a decade, our team of highly skilled and knowledgeable plumbers have been taking care of plumbing issues with ease, drawing on both their experience and enthusiasm to provide a quality service. 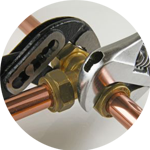 Our team have a level of expertise that ensures they can handle a multitude of plumbing tasks. 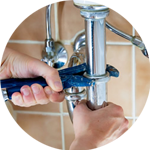 Your plumber in Clapham will be able to assist with anything that relates to; Replacements, Unblocking, Installations and Repairs. You can be rest assured that The Handy Squad is the number one Handyman service in London for both skill and proficiency. 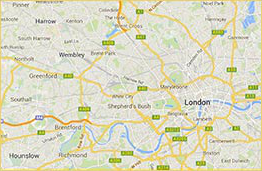 Clapham is a district located in the south west region of London, lying mostly within the Borough of Lambeth. We don’t just stop with plumbers in Clapham. We also have a Handyman in Clapham who will be able to work on any odd jobs as well as more specialised tasks such as Flat pack assembly and Tiling. There’s also no need to hesitate if you think your job is abnormal, as they also cover a wide range of Unusual requests. To book your handyman, electrician, decorator, carpenter or plumber in Clapham, fill out our online form.